The body of a kayaker in her 30s has been recovered from the River Roughty after a drowning incident near Kilgarvan in Co Kerry. The woman was one of a party of up to six from Cork who were kayaking on the river, a popular destination for kayakers. The group had been kayaking between the Loop Bridge and Kilgarvan village when the alarm was raised at around midday when the woman got into difficulty. Searchers found the woman’s body two hours later submerged in the river, more than 2km from Kilgarvan village. 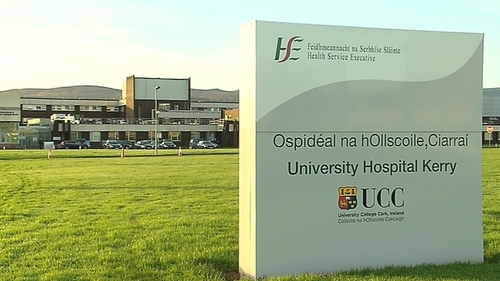 The woman's body has been taken to University Hospital Kerry. Garda Superintendent Flor Murphy said it was a very sad and tragic incident. He confirmed that gardaí would now be assisting the Marine Casualty Investigation Board with its investigation and that a file will also be prepared for the county coroner.